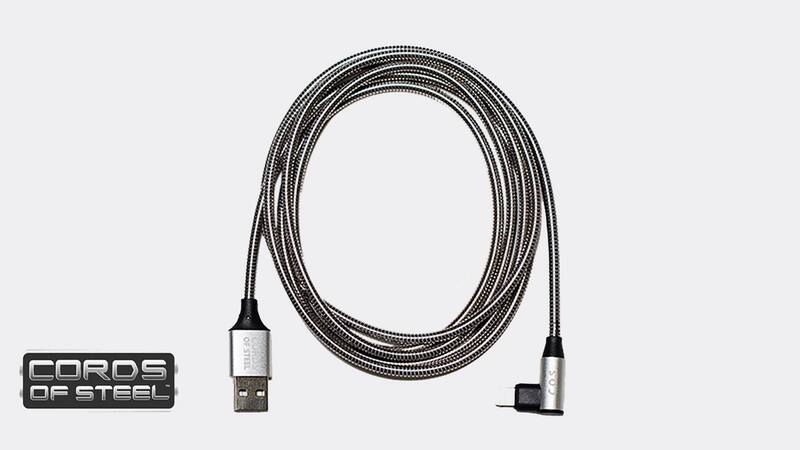 The C cord is a new 24 pin connector that certain newer phones require. You place an adapter on our 2 in 1 tip and make it a 3 in 1 tip. 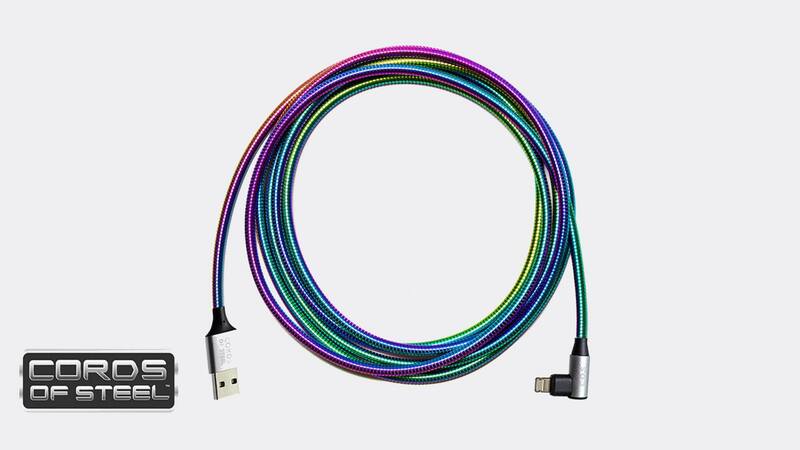 Our cord will charge iPhone/lightning and micro usb/android as it comes. When you put the adapter on it will charge C ports as well. 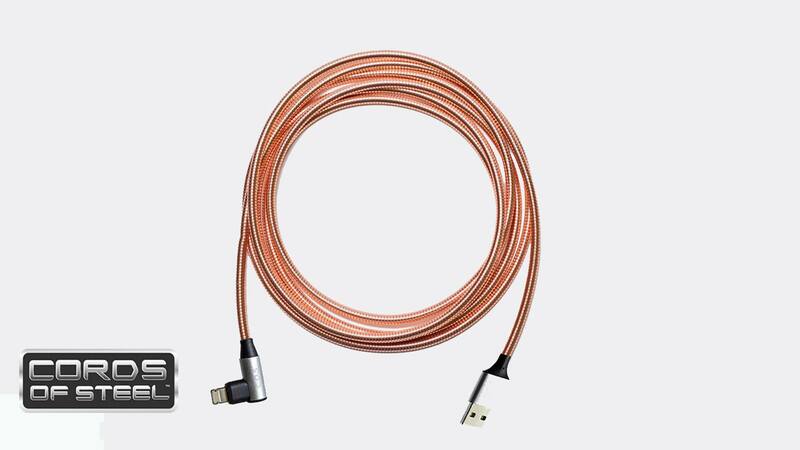 We also sell a stand alone C cord as well.